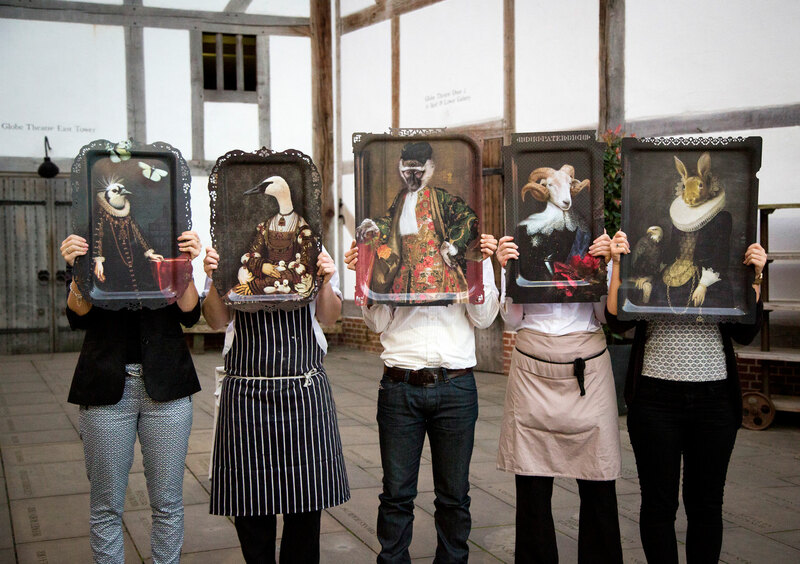 We are a thriving venue located at the iconic Shakespeare’s Globe on the bank of the River Thames. Our modern British cuisine is served throughout our beautiful Bar, Restaurant and Events spaces under the direction of Chef Director, Allan Pickett. We are committed to providing a warm and attentive service throughout our venue. Find out more here. 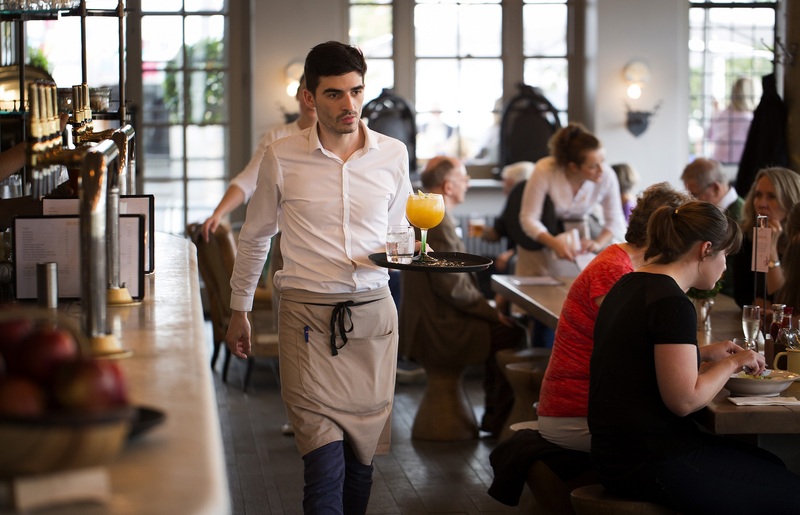 We look for team members who are as passionate about the hospitality/theatre industry as we are. Each role is supported by our training and activities programme including trips to Breweries, Wineries, Distilleries as well as in-house learning. We are driven to develop from within – many of our managers and senior chefs joined us at entry level roles. We not only recruit for skills, but personalities too. Everyone at the Swan works hard but enjoys themselves with it. Being welcoming, friendly, playful and enthusiastic (yet professional) is the key to our success, so if you wish to join our fantastic team then please upload your CV. 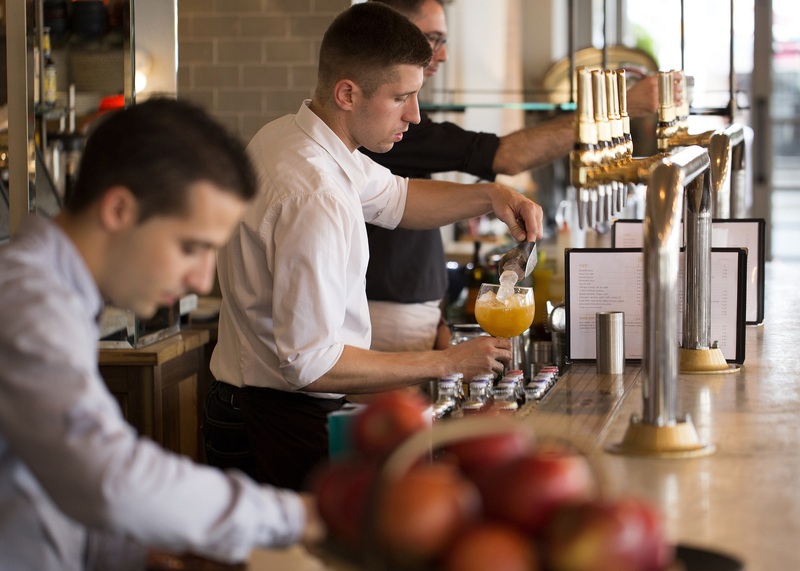 Swan Bar & Restaurant is part of the Shakespeare’s Globe, on the Southbank overlooking the River Thames and within easy reach of London Bridge station. We serve seasonal modern British menus for breakfast, lunch, afternoon tea or a dinner.